Plum Creek Farm is a small, family run farm located in beautiful Valley City, Ohio. 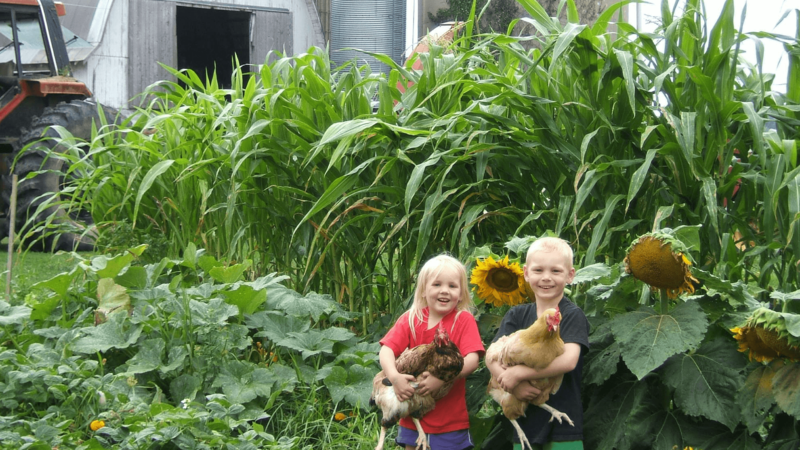 We raise all natural pastured beef, pork, poultry, fresh fruits and vegetables, and lots of children. Our family has personally cared for and protected our land and animals for over 100 years. All of our animals are free range, ethically raised, hormone and antibiotic free. We happily serve our community of Northeast Ohio all year round with free range eggs, quality meats, jams and much more. In addition, we also offer our incredibly popular CSA membership. Members enjoy weekly packages of the freshest highest quality vegetables, fruits, herbs, berries, grass fed meats, and pastured eggs. We strive to deliver farmers market quality and variety at a better price and with the convenience of one-stop shopping. Enjoy a true farm to table experience in your own home.